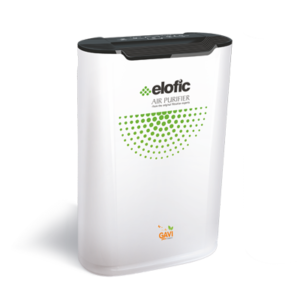 You need the protection of Elofic air purifiers for your journeys too. 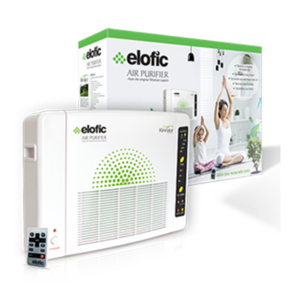 Breathe healthy air in your home, office, and on the way in between the two as well. Raahe is created as your healthy travel companion. Highly efficient composite filter media supported by PP frame. Particle efficiency > 99.9% at 0.5μm. 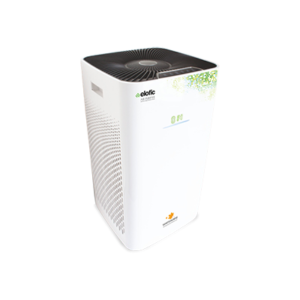 3 steps fan speed for air flow adjustments based on environmental conditions. Auto restart feature for abrupt power disruption. 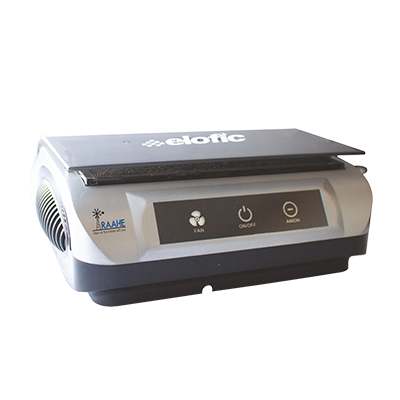 Works on HEPA filtration technology. This extremely lightweight model (550gm) can fit into your car securely and keep every kind of pollution at bay for a radius of over 3m.